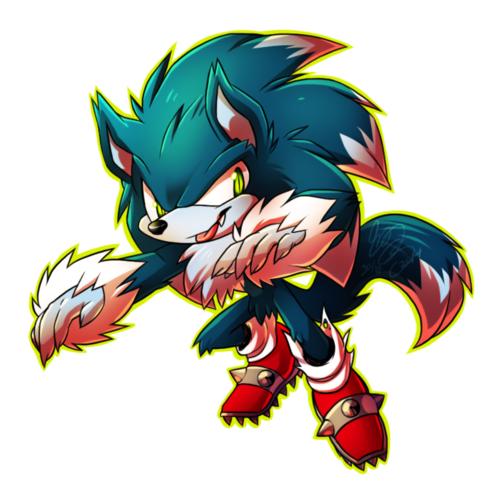 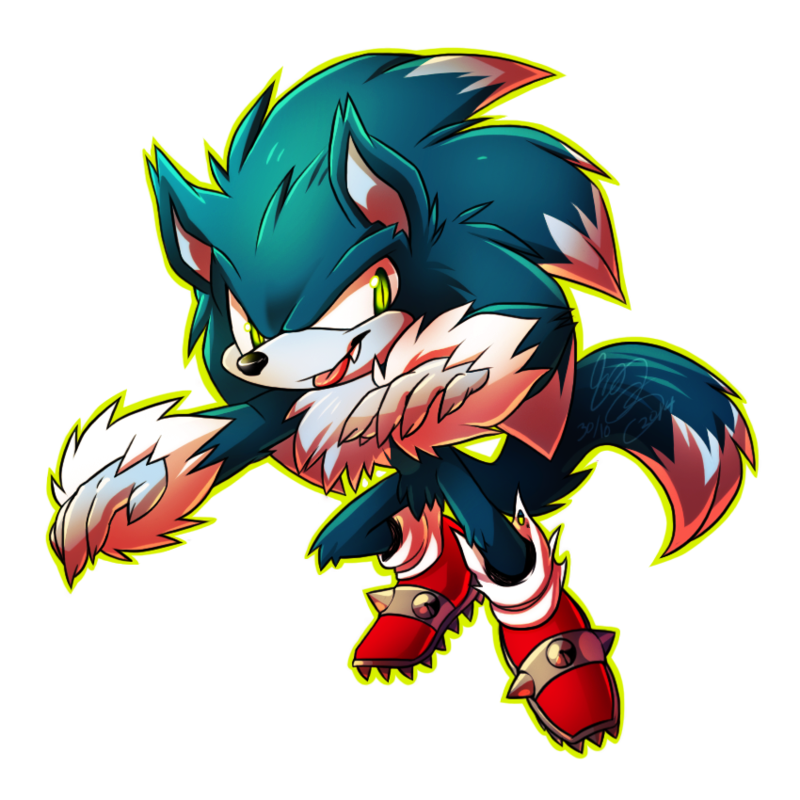 Spooky Werewolf <3. . HD Wallpaper and background images in the sonic the hedgehog club tagged: photo.